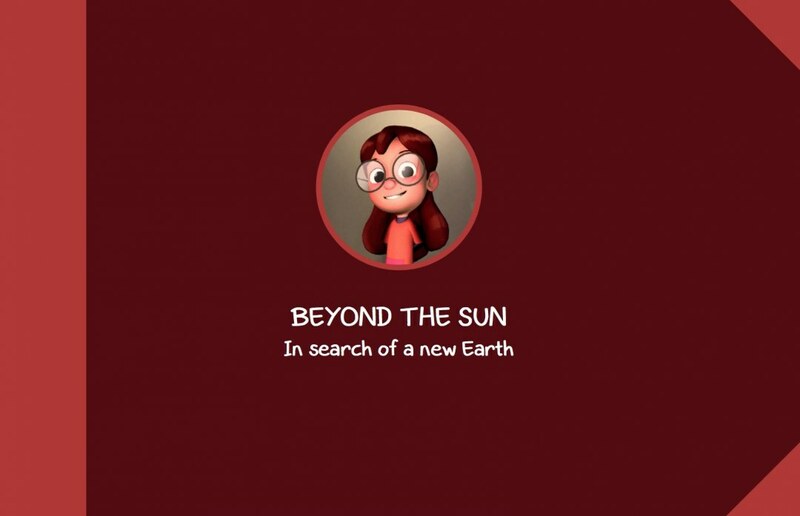 The educational guide of Beyond the Sun was born 6 months after we released the movie. Why so late?, you might wonder. We know the complexity of transmitting scientific knowledge effectively. Much more for a family audience. 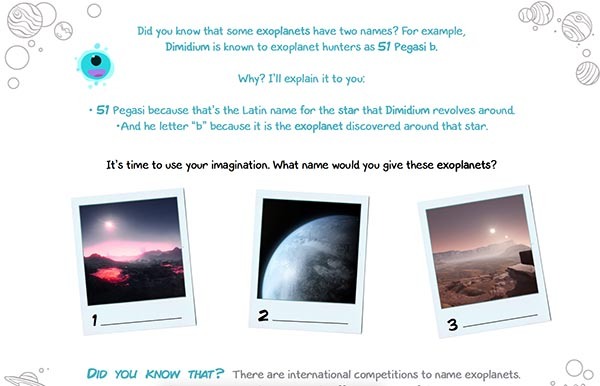 For this reason we decided to develop the complementary material working very closely with some of the planetariums that have acquired the film. 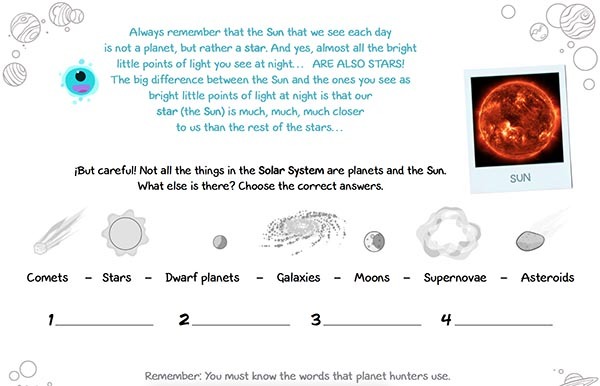 After a few versions and picking up the suggestions and feedback of planetarists, and especially contributions from many children who had the opportunity to enjoy the adventures of Celeste and Moon, we have this amazing guide. We thank all the collaborators for helping us to create this special didactic material.